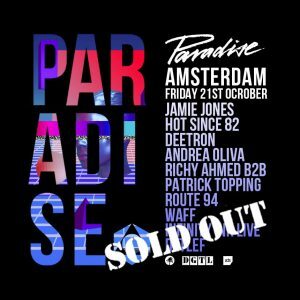 ADE 2016: DGTL X Paradise brings Hot Creations co-founder Jamie Jones to Amsterdam for a tightly curated night of house, tech-house and sprinkles of techno. Also taking to the decks will be DJ Awards winner Hot Since 82 alongside Hot Creation’s very own Patrick Topping and Richy Ahmed. 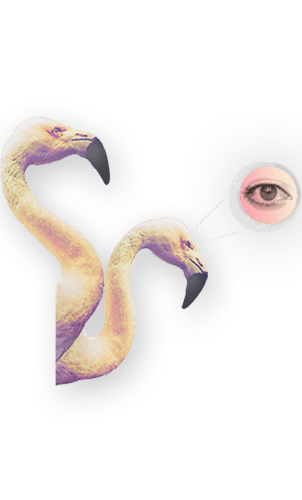 The night will form part of the wider ADE week, which is an annual celebration of dance music explored through a series of parties and conferences, and has become a key event in the dance music calendar.